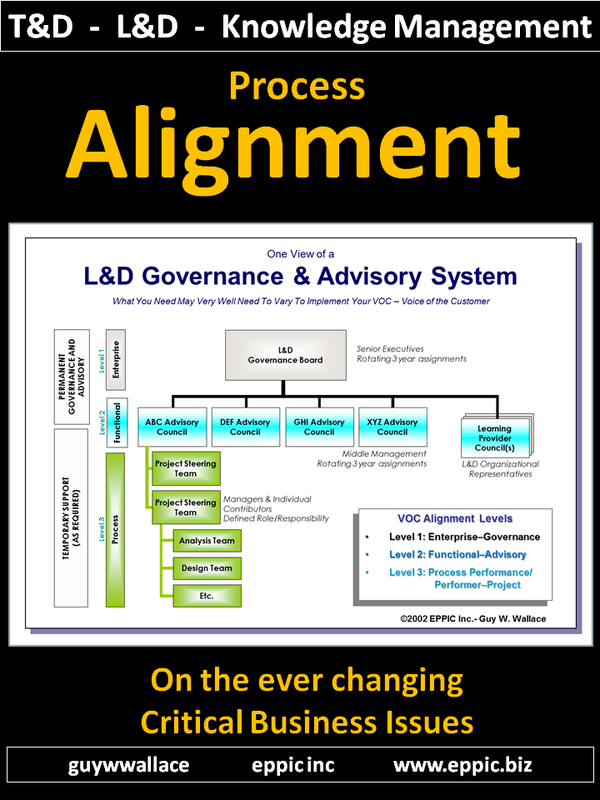 Design APPOs then DEMOs then INFOs – after first articulating the Learning Objectives – after capturing the Performance Objectives and letting them dictate the Learning Objectives. 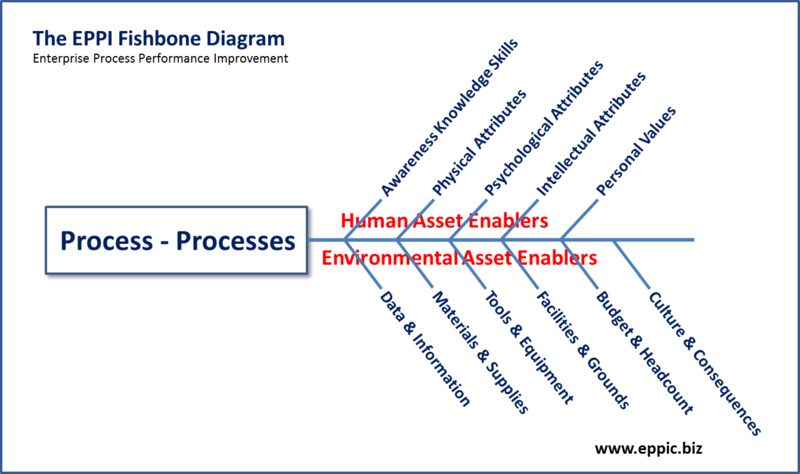 T&D: I employ a Backward Chaining Approach to Instructional & Informational Design – after 1st establishing the Performance Competence Requirements, and then the Enabling Awareness, Knowledge and Skill Requirements. 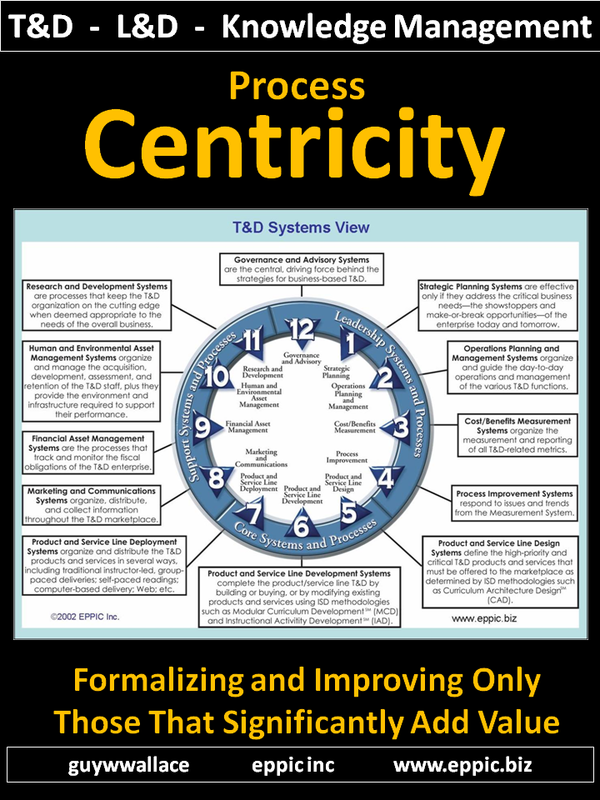 Focus on the Performance Requirements – and Enable Them! 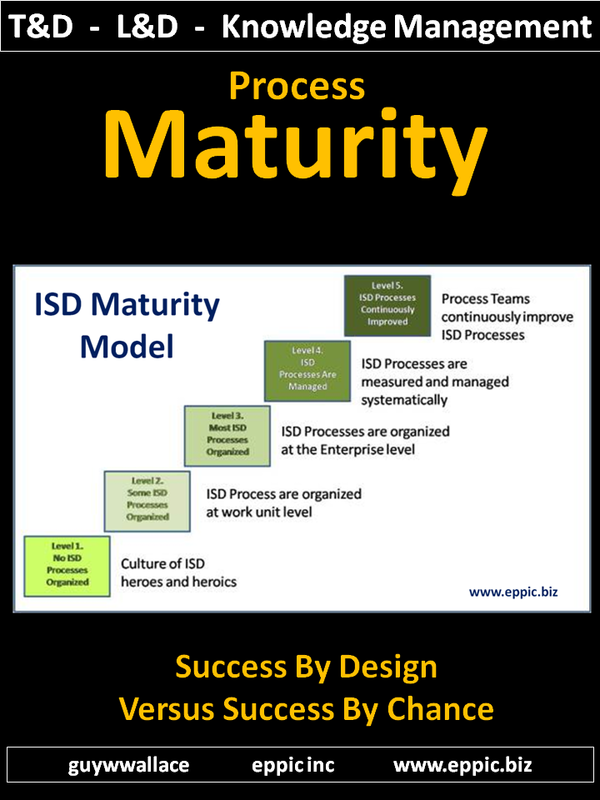 Note: As a T&D Consultant since 1982, most of my work has been targeted at Critical Business Issues, and not low hanging fruit – and my clients have almost always allowed me to use my preferred approach of a Facilitated Group Process, of handpicked (by the client) Master Performers and Other SMEs, in Analysis Teams and then Design Teams – to make sure the Analysis data and the Designs that that informs as: Accurate, Compete and Appropriate. 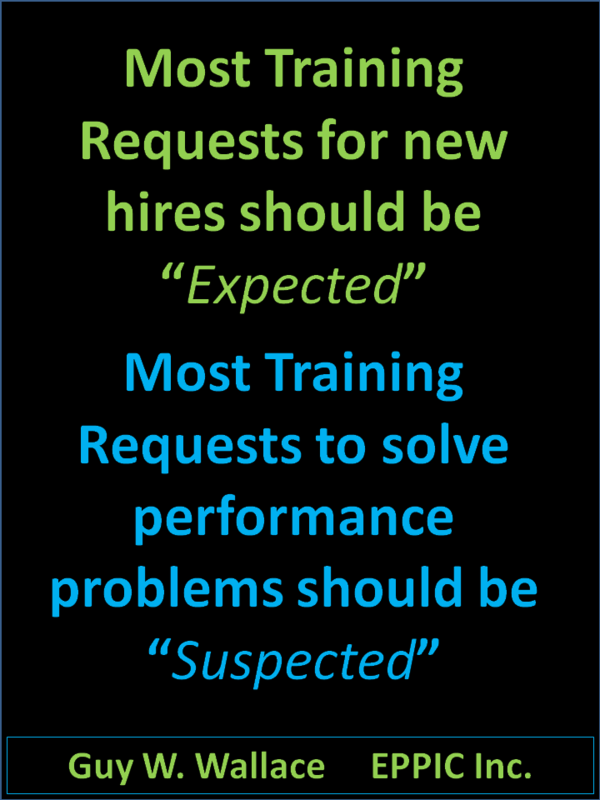 The Risks and Rewards of the terminal Performance usually dictate a need to get it very right – and actually create and/or improve the Performance Competence of the Target Audiences. These Master Performers and Other SMEs almost always insist on being involved in the post-Design “Development” efforts and Pilot Test efforts – much to the surprise of my clients. 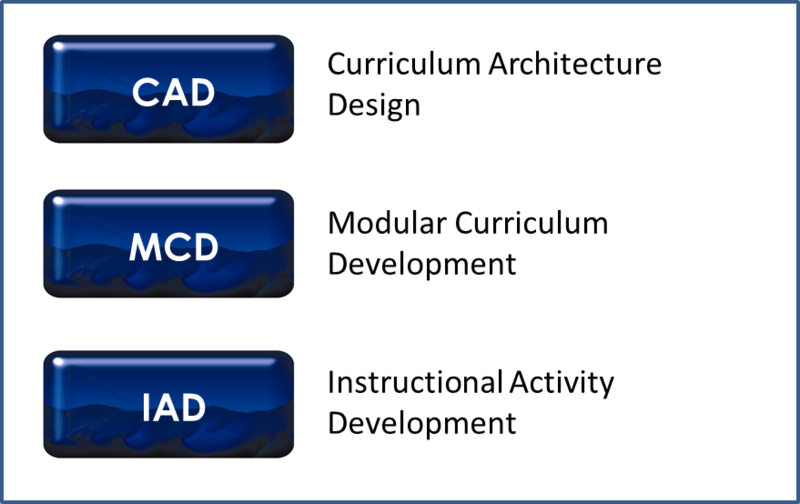 My “brand for these ADDIE-like efforts is: MCD – Modular Curriculum Development. 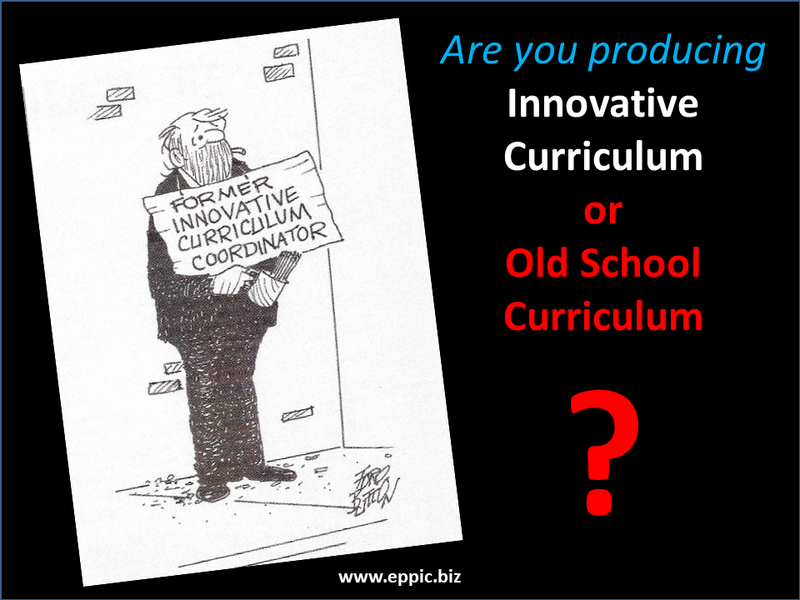 For Content on this site Lesson Maps & Lesson Mapping – please go here. For Content on this site about (the fallacy of) Learning Styles – please go here. And this is covered elsewhere on the Internet. But be careful – as some covers this as if it – Learning Styles – was real.